Welcome to Monster Self Storage in Asheville, NC. 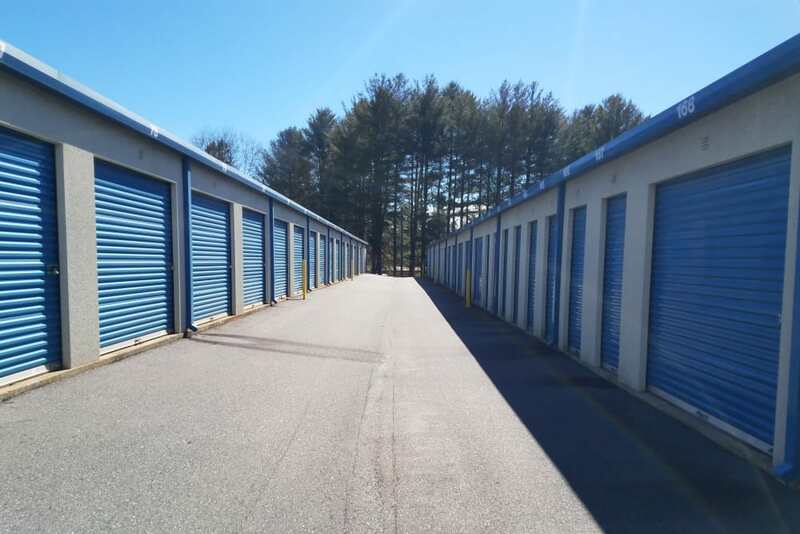 We are proud to provide you with a wide array of storage units to meet your specific needs, including personal and commercial storage options as well as RV and boat spaces. 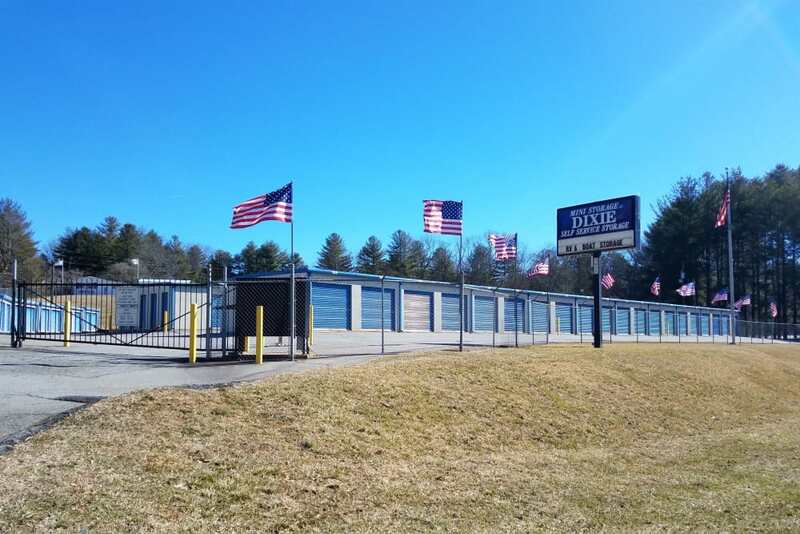 All ground-level units have wide driveways, which provide easy access to our Asheville self storage facility. We recognize your need to access your unit anytime. You can access our facility via the electronic gate with your PIN whenever you want, with 7 days a week access available to all our valued customers. It’s as simple as that! 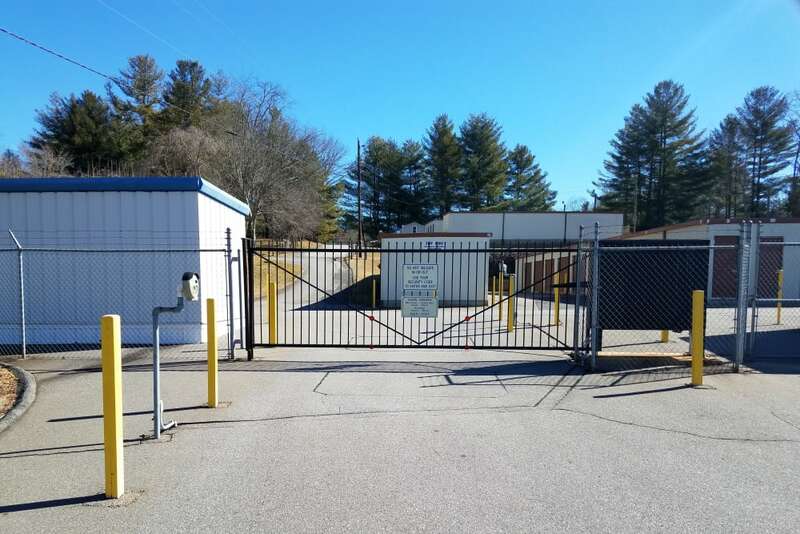 Monster Self Storage near Ferry Road ensures you have easy access to our neighborhood self storage facility. 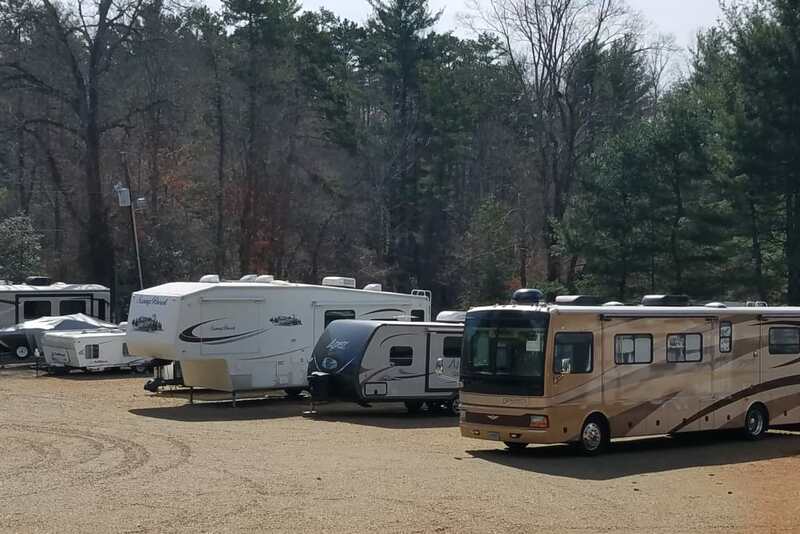 Our location in the Bent Creek neighborhood of southwest Asheville provides the perfect setting for personal, commercial, and RV and boat storage. 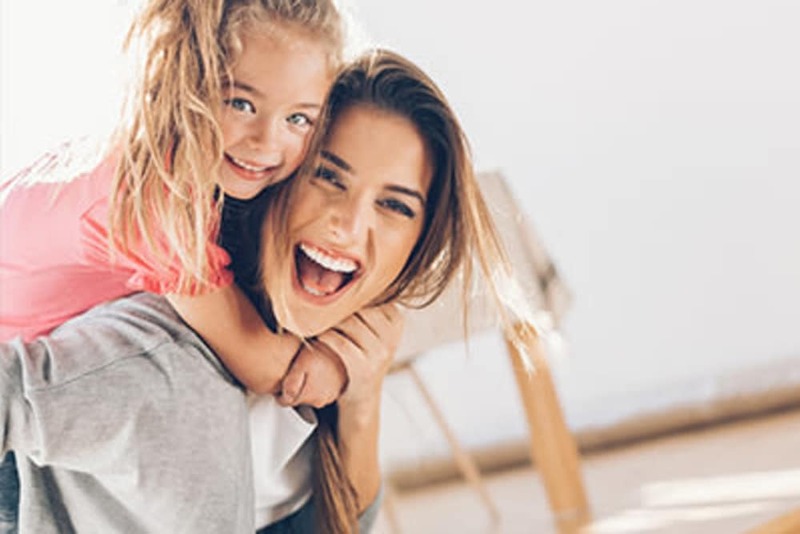 Run errands at Asheville Outlets or grab a quick bite at Celebrity’s Hot Dogs while in the neighborhood. Enjoy anytime access with gate hours available 7 days a week. 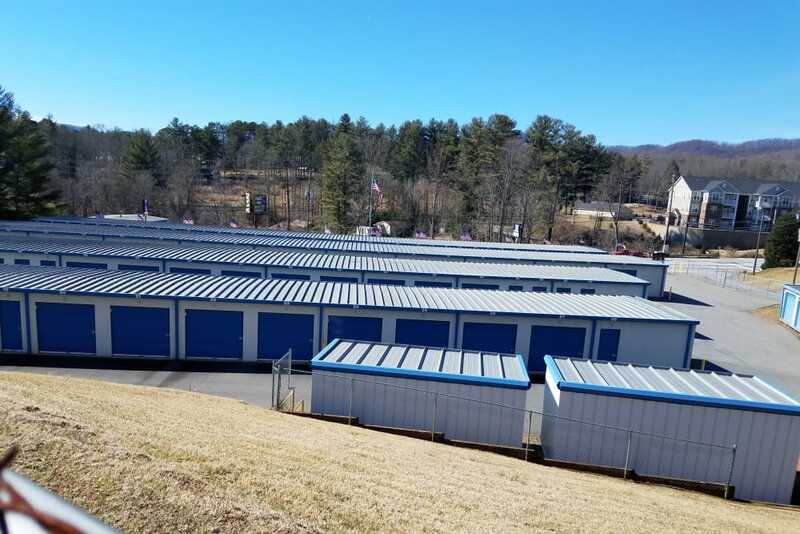 Browse the selection of storage units available at Monster Self Storage in southwest Asheville, NC. Make room at home by storing your RV or boat with us at Monster Self Storage. 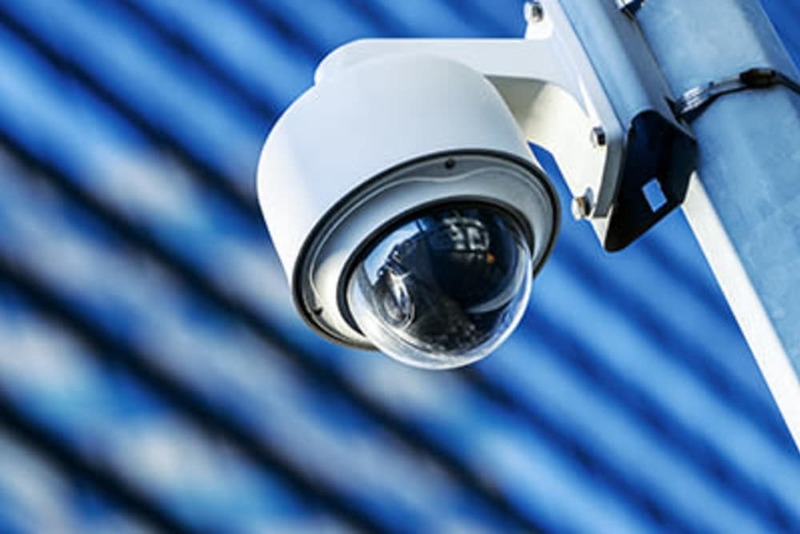 With both 24-hour security monitoring and video surveillance, you can rest easy knowing you have a reliable facility to keep your biggest investments. Our facility also includes motion-detecting lights for added peace of mind. You can come and go from your adventures on your own time by accessing your RV or boat storage through the electronic gate 24/7.